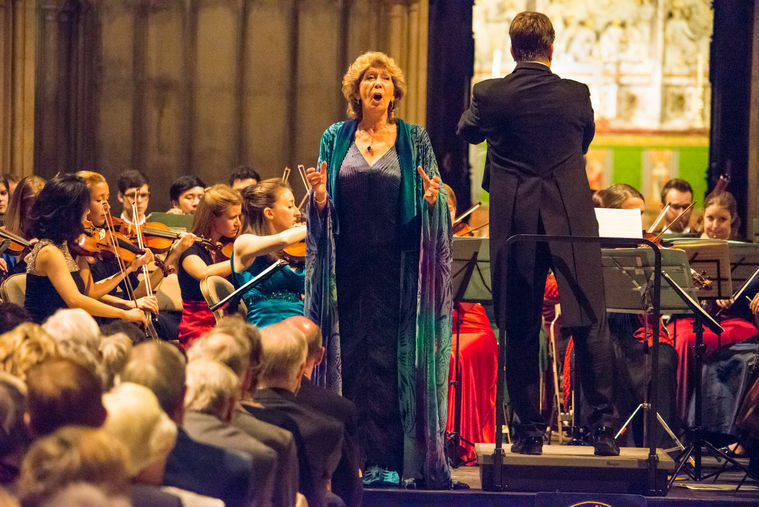 Supporting our work with a legacy is one of the best possible ways you can become involved enduringly with both Windsor Festival and the International String Competition. If you support and enjoy Windsor Festival by attending concerts in Windsor Castle, meeting and listening to your favourite authors, watching your children perform in an education project, or taking your grandchildren along to a performance at St. George's Chapel, you may like to play another important part by leaving a legacy to secure the future of Windsor Festival. We do not expect anyone to support us at the expense of their family, but a gift of any size to Windsor Festival can make a lasting difference. Making a will, or updating an existing will is easy and inexpensive to arrange – and by including Windsor Festival, a registered charity, you can help to secure the future of our work. If you would like to find out more about the difference your legacy could make, helping to secure the future of Windsor Festival , or have any questions, then please contact Martin Denny in confidence.